Allrighty! I decided to try this for a number of reasons. First of all, it seems WAY too good to be true. It has no calories, no fat, no net carbs, no soy and no gluten. That sums up about everything I take into consideration when eating! I am rating this product ♥♥♥ with a score of 14 out of 20. 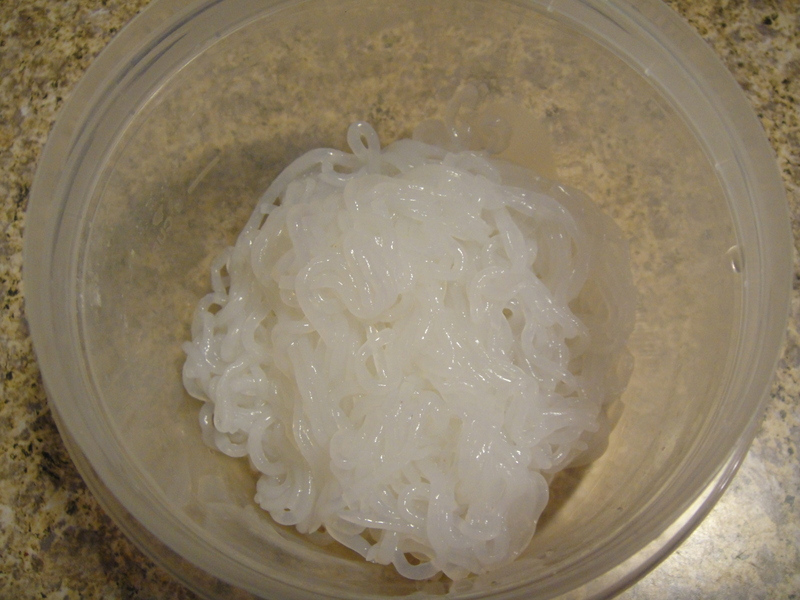 Appearance: At first glance this product looks like clear ramen noodles! After rinsing, it did not appear to be sticky or slimy. Flavor: This product has no flavor at all. None. When the package was first opened it had a little odor…..I can’t describe it…..it was not unpleasant or spoiled smelling, but different and not what I expected. The odor disappeared when it was rinsed. Texture: Firm. It was very moist and did not hold the sauce very well. Price: Reasonable. I purchased this at my local Jewel store, which is usually a bit higher than other stores, and it was just under $3.00 for this 8 oz bag. This was my first experience with a shirataki noodle. Overall it was not bad, I would purchase and use it again. The directions on the package say drain and rinse. In checking their website, they recommend placing the noodles in a dry skillet and “dry fry” them to evaporate the liquid after you have rinsed and drained them. This would have been good information to have BEFORE I actually tried the product. It would have helped the sauce stick. I’m not sure why they don’t have this on the package!! I will try this next time. This noodle would be wonderful in soups and casseroles or with some stir fried veggies. 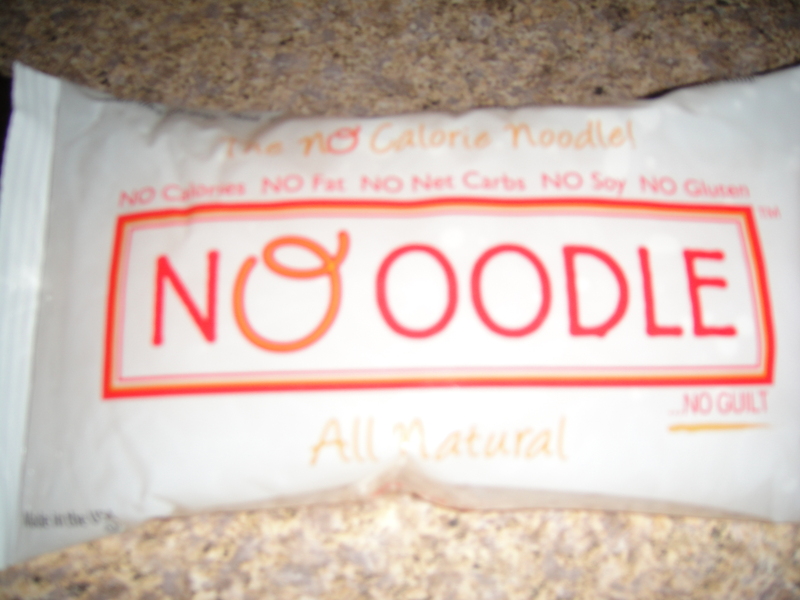 I also think this noodle would be great in any type of dish because it has absolutely NO flavor and would take on the flavors of whatever you are cooking. If you try this, check their website. There are all sorts of recipes including desserts……. In a food processor, combine roasted red pepper, Greek yogurt, garlic, basil and salt and pepper until mostly smooth. Spread 1 cup of the red pepper mixture evenly into the bottom of a 9-inch round pie plate. Spread hummus evenly on top of red pepper mixture all the way to the edges of the plate. 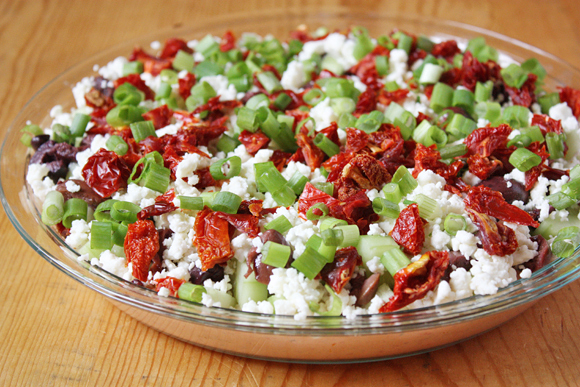 Top hummus with an even layer of the cucumbers, followed by the olives, then the feta cheese, sun-dried tomatoes and scallions. Serve with your favorite gluten-free crackers or chips. You could also make your own gluten-free pita chips which would be excellent with this. NOTE: Yogurt is naturally gluten free. Many of the feta cheese brands are gluten-free. I use Athenos Feta (Kraft). Always read the label! 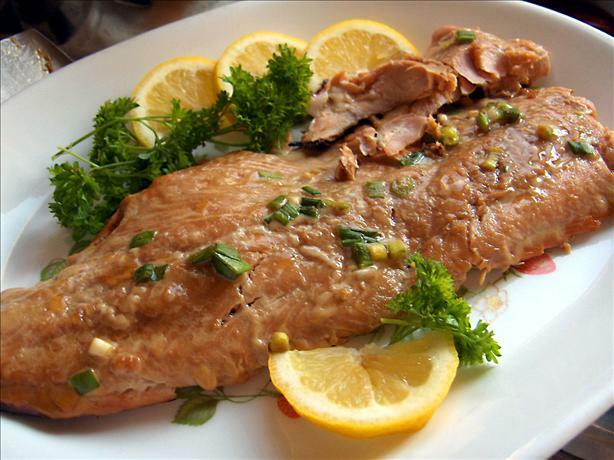 I found this recipe at Tablespoon.com, by girlversusdough. Thanks for a wonderful recipe! In my never-ending quest for new gluten-free information, I have found two great websites for GF products and or services. Check these both out (and don’t forget to bookmark them if you like them! ), I am sure they will be very helpful. The first one is Gluten Free Find. Healthy living focused, free and easy to navigate, no registration required. You’ll find it all here – accessibility, gluten-free style! Simply click on a city, and then click on a category! NOTE: The city area is limited if you are in a rural area like I am, but this is perfect if I should need to make a day trip to Chicago. Bakeries, spas, manufacturers and more. The second one is GF Overflow. GF Overflow is a searchable database of gluten-free products that at the time of this post lists over 9,000 gluten-free products across a broad range of mainstream brands and categories. You can use our search box to find relevant gluten-free products, or browse our full listings organized by food category or brand. 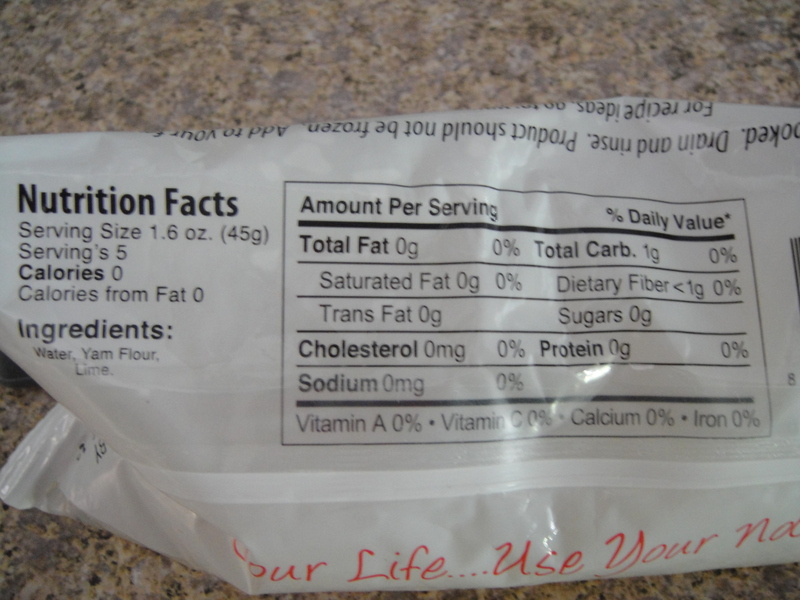 Results will only show you product matches that have been stated by the manufacturer to be gluten-free. They also provide you with the manufacturer’s gluten policy, website information and contact info. NOTE: This is a pretty good site. Very basic, no pictures or summaries, but information you need. Once you have found the product, click further to get more details. Live and LOVE the gluten-free life! In a ziplock bag, combine first six ingredients; mix well. Refrigerate 15 minutes or up to 30 minutes for stronger flavor. Turn bag occasionally. NOTE: I made this for dinner last night and it was VERY good! I made it in a frying pan instead of a grill, it was great, just missing those grill marks. 😉 I think this marinade could easily be used on other meats! All of your single spices should be gluten free, double check your soy sauce. At the time I am writing this, La Choy soy sauce is gluten-free and I hear Kikkoman is coming out with one as well. I think you could easily use fresh ginger and garlic in this recipe for a little added zing! This recipe I found on Food.com, by Mirj and easily converted to gluten-free. Combine all ingredients, except ice, in a large blender or Vita-Mix and blend until smooth and creamy, taking care the sugar has dissolved and is well incorporated. If desired, add a splash more water or more milk. Add the ice and blend until smooth. Makes approximately three eight-ounce portions. 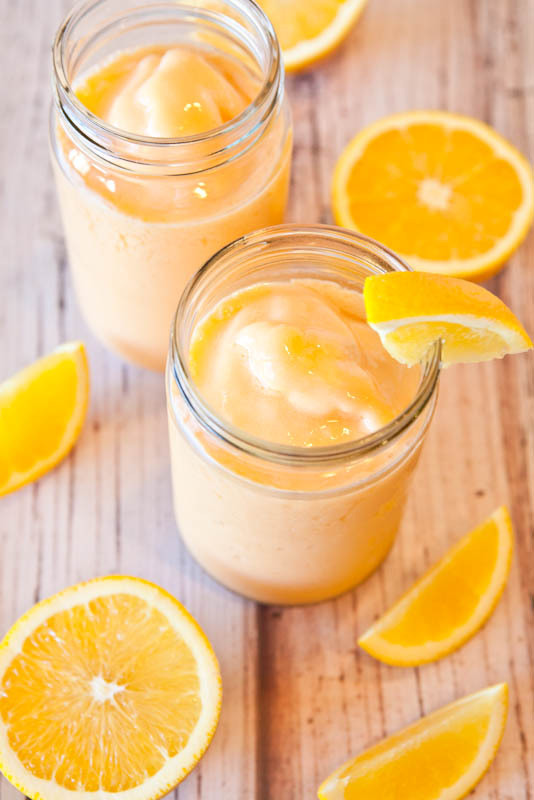 Tips: Pour excess portions into glasses and thaw later and drink as smoothies; pour excess into bowls and freeze for orange sherbet; or pour into Popsicle molds, paper cups, or ice-cube trays and freeze for homemade Push-Ups. Or half the recipe by cutting the can of orange juice concentrate in half and halving all other ratios. Edited to Add: There have been people who have made this and report theirs being bitter but believe it may be due to the brand of OJ concentrate they used. I suggest trying the brand of juice I showed in the above photos, Hawaii’s Own, and I used mango-orange flavor, as originally indicated above. I bought it at Ralph’s (Kroger) Grocery store. Also, do not be afraid to sweet this to taste, and that may mean substantially increasing the amount of sugar used, i.e. using 1 cup or more, rather than 1/2 cup, of sugar. I used 1 cup in my version, but have a sweet tooth and some people said they tried 1 cup and it was too sweet for them. Everything is to taste (too bitter, too sweet; it’s all relative and depends on the brand of concentrate used). NOTE: Keep in mind you can make this dairy free by using one of the other milks listed, sugar-free by using stevia. In addition to the tip of adding liquor, you could change-up the juice – grapefruit, cran-apple, cran-grape, whatever your favorite might be! ENJOY, this one looks great and the season for really enjoying it is coming quickly. Thank you Averie at loveveggiesandyoga.com for a wonderful, refreshing drink! Her symptoms came on slowly but kept getting worse. Within a few months, Susan Warm’s fatigue had turned into debilitating exhaustion, her aches had graduated to serious pain, and her periodic sweats had developed into waterfalls that plastered her hair to her head. Warm, then 45, consulted several doctors, each of whom ran a variety of tests and declared she was suffering from nothing worse than the symptoms of menopause. “I thought I was going crazy, because I felt so bad for no explainable reason,” recalls Warm, a customer-marketing specialist in Pasadena, California. Eight months into her ordeal, Warm persuaded an ER doctor to admit her to the hospital. There, one of the attending physicians touched her drenched arm and said, “I haven’t felt sweats like this since I last treated tuberculosis.” Sure enough, even though Warm didn’t have the classic TB cough, she tested positive for the disease. (The infection was in her bloodstream, not her lungs.) Once Warm took the appropriate antibiotics, she was cured—at last. Americans believe that diagnosis is the cornerstone of medical care: You go to a doctor, who labels your problem and prescribes a treatment that makes you well. But what if the process gets stuck at the labeling stage? “We have a fantasy that as soon as we describe our symptoms, the doctor will know what is wrong with us. But the reality can be much more complicated,” says Evan Falchuk, president of Best Doctors (bestdoctors.com), a Boston-based company that helps corporate employees get second opinions from top physicians. You don’t expect the doctor to be stymied, particularly after extensive testing. But failures to find a diagnosis do occur—and while no one knows exactly how often, 10,000 patients contact Falchuk’s firm for help every year. TV shows like House contribute to our misconceptions. Although Dr. Gregory House is portrayed as an expert in diagnostic medicine, such a medical specialty exists only in scriptwriters’ imaginations. In real life, analyzing what’s wrong with us falls to our primary care physician or to the specialists we consult. In most cases, by relying on our symptoms, medical history and test results, doctors are able to figure out our problems. But MDs typically look for common scenarios; people with rare diseases or unusual presentations of prevalent conditions (like Warm’s TB) can fall through the cracks, notes Marianne Genetti, executive director of In Need of Diagnosis (inod.org), a nonprofit in Orlando, Florida, that assists patients who have not been able to put a name to their complaints. If that’s your situation, don’t give up: It’s essential that you persistently advocate for yourself. One way to do that is to actively help your doctors find the correct diagnosis. Here, five steps you can take. The more information your doctor has, the better he’ll be able to treat you. In the days leading up to an important doctor visit, keep a pad of paper handy and jot down your symptoms as they occur so you can read the list to your practitioner. In addition, do a little digging on the Web, spending time on reputable medical sites such as MayoClinic.com and Health.gov to gain insight into how your symptoms might fit together. For instance, you may have gotten so accustomed to feeling thirsty all the time that you didn’t even think to bring it up during your last visit. But if an online check reveals that the symptoms you did plan to mention—fatigue and headaches—often go along with increased thirst in diabetics, then you’ll realize you should be telling the doctor how frequently you need a drink of water. Or maybe you have a funny bump on your hand. By going online, you discover that one possible cause is a marine parasite. Now you remember that you swam in the ocean during your last Caribbean vacation, so you’ll be sure to tell the doctor. Just don’t try to generate your own diagnoses, cautions Marie Savard, MD, an ABC News medical contributor and author of How to Save Your Own Life: The Eight Steps Only You Can Take to Manage and Control Your Health Care. Online information helps you pose smarter questions to your doctor, but he’s much better qualified to piece together the information. At your doctor’s appointment, you’ll also need to list all the medications (and supplements) that you take or have recently taken. Unexplained symptoms frequently stem from a reaction to a drug, even one you’ve been on for a while, says Abbie Leibowitz, MD, chief medical officer of Health Advocate (healthadvocate.com), a firm in Plymouth Meeting, Pennsylvania, that helps patients navigate the health care waters. But the best information you can give a physician is your personal and family medical histories. “Up to 80 percent of a doctor’s determination comes from your history, not from tests done the day you’re in the office,” Savard says. Be ready to describe all the major conditions you have ever had, even if they are long in the past or do not seem associated with your current symptoms. Bring to your appointment important test results from any related prior illnesses. And make sure to tell your physician about conditions your relatives have suffered from. Rare diseases often go undiagnosed, but if your doctor knows that one runs in your family, he will be much more likely to consider it a possibility. When symptoms don’t add up to a ready diagnosis, physicians sometimes suggest that an ailment is psychological or stress related. But don’t let your doctor dismiss your complaints so quickly, says Pamela Hops, MD, a family physician at New York City’s Continuum Center for Health and Healing. “Sometimes psychological issues do present themselves physically, but the doctor shouldn’t assume that’s the case, especially if you feel in your gut that something else is wrong,” she says. Some symptoms, says Hops, can indicate a serious condition and always call for additional testing: prolonged fever, unexplained weight loss and night sweats that aren’t associated with menopause. Night sweats, for example, can indicate an infection or a possible cancer or may be a side effect of certain diabetes drugs. If your doctor is baffled, suggest he consider conditions that are known for being overlooked. (See 5 Diseases Doctors Often Miss below) Take, for instance, Lyme disease, which sometimes surfaces in the form of vague and ordinary symptoms. Stephanie Smith, 36, an asset manager from Newport Beach, California, suffered for a decade from joint pain, fatigue, insomnia and heart palpitations before she was diagnosed with the disease, which is primarily a problem in the northeastern U.S., not in her home state. When one doctor suggested her troubles were due to stress, Smith (who asked that her real last name not be used) quit her high-pressurejob,but she continued to deteriorate. “I began to think my symptoms were normal age-related issues, and eventually I stopped trying to get a diagnosis,” Smith says. Then one day she described her condition to her aunt, who’d once had Lyme disease and recognized the symptoms. After a positive test, Smith started using the antibiotics and immune-boosting supplements that returned her to health. If your doctor has run important tests and ruled out serious conditions but still hasn’t determined what’s wrong with you, it may be time to put your quest for a diagnosis on hold. “You don’t want to push your doctor into giving you drugs or other treatments that may not be appropriate, because that can lead to other complications,” Savard says. She suggests waiting for three months, or whatever time frame you and your physician agree on, to see if your body can heal itself. During this hiatus, you might take a more holistic approach to healing by adopting a healthier lifestyle: Get enough sleep, exercise regularly, reduce your stress levels and improve your diet—and see if these measures are enough to cure what ails you. Changing your diet can be tough, but in some cases the results are dramatic. For years, Kristen Johnson, 51, who lives in San Diego, suffered from migraines, digestive problems, depression, aches and pains. Then she decided to seek out an MD with a holistic bent (find doctors with this orientation through the Institute for Functional Medicine, functionalmedicine.org). The physician thought she might be severely sensitive to certain foods, especially wheat, corn, soybeans and sugar. Eager to try anything that could help, Johnson made over her pantry. “I swooped into my kitchen, tossed out all the processed foods and stocked up on vegetables, fish, poultry, fruits and yogurt,” Johnson recalls. After a couple of weeks, she found relief, and within a few months, she felt truly healthy. “I still get the occasional migraine, but it’s always after I accidentally eat something hidden in restaurant food,” explains Johnson. If you’ve followed the advice above and haven’t made progress, it’s time to seek out a topflight physician in a specialty related to your concerns (for instance, a neurologist if you have unexplained tremors). “Always keep your regular doctor in the loop, because if you still don’t have answers after seeing the expert, you’ll want to return to your doctor to discuss other options,” says Leibowitz of Health Advocate. The best specialists can be found at large hospitals or, better yet, at teaching hospitals affiliated with medical schools—even if these are a long drive away. It’s especially important to seek this top level of expertise once you’ve seen and stumped other doctors, since that means you’re more likely to have a rare condition, says William A. Gahl, MD, PhD, director of the NIH Undiagnosed Diseases Program. “Doctors at a university center usually have the most up-to-date information on rare diseases, and they have an array of specialists that can address them,” he says. Working through your physician, you can also get second opinions without an in-person examination from such top-rated institutions as the Cleveland Clinic (clevelandclinic.org; click on My Consult), Johns Hopkins Medicine (hopkinsmedicine.org/second_opinion) and Partners Online Specialty Consultations (econsults.partners.org), which connects to Harvard-affiliated doctors. The fees might be hefty but could be worth the expense. And what’s the best that can happen? Your questioning may well save your life. Being treated for a condition that’s hasn’t improved? Make sure your doctor considers the following diseases. Lyme disease, a systemic bacterial infection transmitted by a tick bite. Celiac disease, in which gluten (a protein in wheat, barley and rye) harms the intestines during digestion and leads to nutritional deficiencies. Lupus, an autoimmune disease that causes inflammation and damage in many organs in the body. Hypothyroidism, a condition in which the thyroid gland doesn’t produce a sufficient quantity of a critical hormone. Narcolepsy, a nervous system disorder in which the brain makes too little of a crucial protein, leading the sufferer to suddenly fall asleep in the daytime. Lets start by saying that this restaurant has three locations. I went to the one in Williams Bay, WI. There is another one in Woodstock, IL and also Crystal Lake, IL. I am giving them my highest rating of ♦♦♦♦ with 21 out of 25 possible points. Gluten-free food menu: The link above is to their gluten-free menu. Their selection is outstanding. Their three gluten-free appetizers were selections I’ve not seen in other places. Buffalo wings? Quesadillas? Yesss! 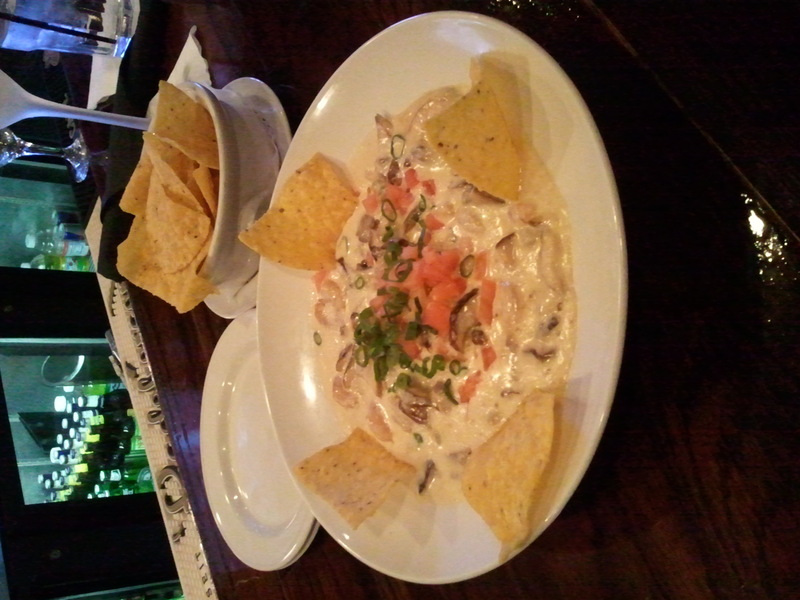 We chose the shrimp and mushrooms. This was served with corn chips. Before the plate was even set down, the aroma had me salivating. It was SO good I could have eaten it with a spoon. Garlicky, but not too much. Every bite was an explosion of flavor! Decor: Lots of dark rich wood. Nicely lit, not so bright your eyes squinted, but no so dark you needed to pull out a flashlight. The tables were organized in a way that you did not feel you were eating with the next table. Everything was clean. Nice music that blended into the background. Staff all dressed neatly in black. Service: Our server Elliot Taylor was awesome. He was very friendly and had a great sense of humor. He was very knowledgeable about the gluten-free options. For a couple of unusual questions I had about gluten-free items, he did not hesitate to check with the chef. I felt very comfortable, not worrying that I would end up being glutened by the end of the night! The bartender, Steve, who I believe to be one of the owners, was awesome. He made the perfect dirty martini. Twice. Cost: Under $40 per person. Being the Lake Geneva area we expected it to be a little more expensive so we were not too surprised at the prices. At the bar we had three drinks and one appetizer, it was $35. I believe the quality of the food was better also – warranting a higher price. Taste: Wowsa. For dinner I had the fish special of Mahi Mahi served with wild rice and steamed vegetables (Mahi Mahi flown in from Hawaii). It came with a big ole salad of mixed spring greens and romaine with fabulous house dressing (roasted garlic vinaigrette). The wild rice was cooked just right………it was not crunchy like often happens when I order this out. The fish was excellently flavored, not overpowering in the least so I could taste the fish and the red pepper cream sauce with each bite. Other items enjoyed at the table – fish fry, “prime” rib eye and a pulled pork sandwich. Only issue……the “prime” was very fatty, but the flavor was great. The desserts were excellent. Sadly they did not have their gluten-free dessert, death by chocolate, so I skipped dessert, but the rest of the table enjoyed deep-fried cheese cake, black tie chocolate cake and turtle ice cream cake. Every bit gone. Overall I thoroughly enjoyed this restaurant. I will come back again AND I would bring guests. If you find yourself in Williams Bay, WI, Woodstock, IL or Crystal Lake, IL – make it a point to stop here and enjoy a meal. You will NOT be disappointed.